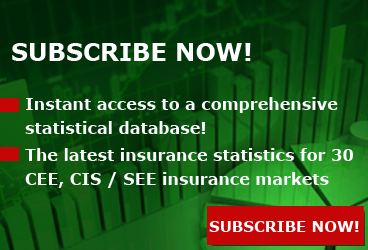 PERILS, the independent Zurich-based organization providing industrywide catastrophe insurance data, has announced that it has taken over responsibility for the ongoing management of the CRESTA Secretariat. The Secretariat was previously managed on a rotational basis by Munich Re and Swiss Re. Commenting on the announcement, Eduard Held, Head of Products at PERILS, said: "We are very pleased to be running the CRESTA Secretariat going forward. 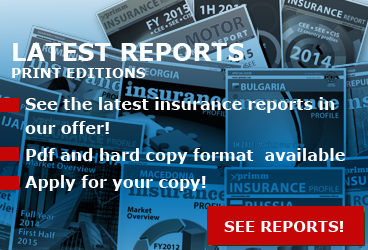 CRESTA is a well-established and widely used aggregation standard in the insurance industry. Given PERILS' mission of increasing data availability for the benefit of the entire insurance industry, we believe that PERILS as an independent industry body is ideally suited to maintain and further develop the CRESTA standard." 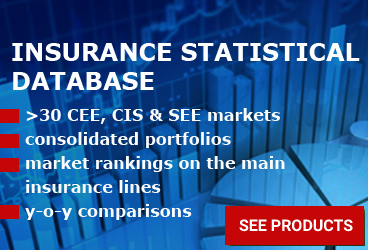 CRESTA is a globally accepted standard which is applied throughout the insurance and reinsurance industries in more than 130 countries. The organization was established by the insurance and reinsurance industry in 1977 as an independent body to enable the standardized management of natural perils insurance data by establishing and maintaining a uniform global system of risk accumulation zones, which could be used for modelling and risk transfer purposes. "Today, we hand over the responsibility of managing the CRESTA Secretariat to PERILS after more than 40 years of maintaining the global system. The rise of digitalization and the increasing importance of data standards are helping further elevate the importance of the CRESTA system. Given PERILS's unique market position, they are ideally placed to take over this role and I am fully confident that we are placing the initiative in safe hands," Peter HAUSMANN, Head Property & Engineering Solutions at Swiss Re said. The main tasks of the CRESTA Secretariat include the maintenance of the CRESTA zoning standards as well as interacting directly with its users. The CRESTA standard zones are available for download at www.cresta.org and the Secretariat can be contacted at cresta@perils.org. Going forward Munich Re and Swiss Re will remain involved as members of the CRESTA Advisory Board. Andreas Siebert, Head Exposure Analytics at Munich Re, said: "Since 1977, we have played a central role in developing and running the CRESTA initiative. The success of this initiative in helping standardize catastrophe exposure data reflects the immense work and dedication of all involved in this project. PERILS has a full understanding of the valuable function that the CRESTA system plays in the effective transfer and modelling of risk and will now take this initiative forward." PERILS is an independent Zurich-based organization providing industry-wide natural catastrophe exposure and event loss data. 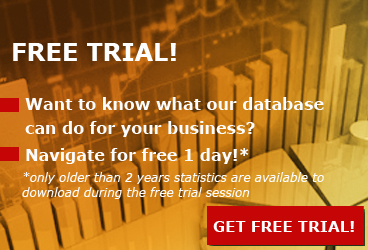 The PERILS Industry Exposure & Loss Database is available to all interested parties via annual subscription. PERILS industry loss estimates, provided via the PERILS Industry Loss Index Service, can be used as triggers in insurance risk transactions such as industry loss warranty contracts (ILW) or insurance-linked securities (ILS) and currently covers the following 16 countries: Australia, Austria, Belgium, Canada, Denmark, France, Germany, Ireland, Italy, Luxembourg, the Netherlands, Norway, Sweden, Switzerland, Turkey, and the United Kingdom. The use of PERILS exposure and loss data other than in conjunction with a valid PERILS License and according to its terms, by a Licensee or an Authorized User as defined in the License, is illegal and expressly forbidden. More information can be found on www.perils.org.